A beach hazards statement remains in effect for Guam, Rota, Tinian, and Saipan through this afternoon. Persistent trade-wind swell has pushed large numbers of Portuguese man-of-war jelly fish toward the eastern and northern shores of the Marianas. The jellyfish have been seen on both the beaches and in the water. The Offices of Guam Homeland Security and Civil Defense (GHS/OCD) along with the Mariana Regional Fusion Center (MRFC), monitor reports of emailed bomb threats to businesses and institutions across the across the country. At this time, there has not been any credible threat reported on Guam that is in connection to the emailed bomb threats in the continental United States but the community is reminded to stay vigilant. Read more about MRFC Monitor Reports of Emailed Bomb Threats across the U.S. 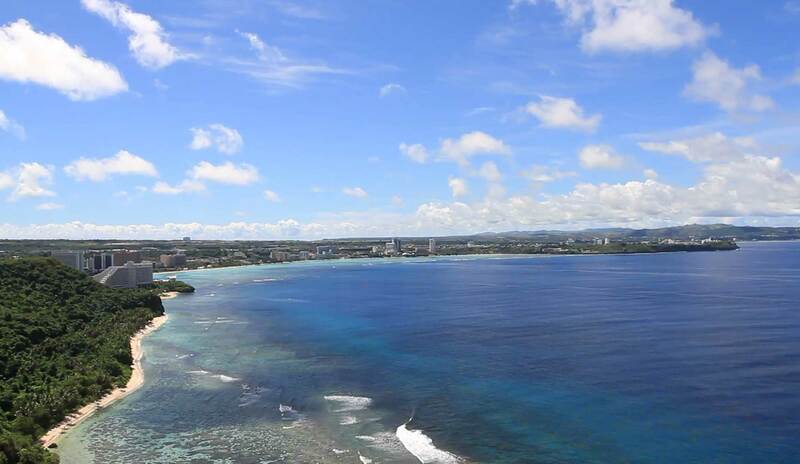 The National Weather Service (NWS) - Guam Weather Forecast Office advised trade-wind swell will maintain a high risk of rip currents for Guam, Rota, Tinian, and Saipan through early Monday morning, especially on east facing reefs. If caught in a rip current, yell for help. Remain calm and stay afloat while waiting for help. If swimming out of a rip current, swim parallel to shore and back toward the beach when possible. Do not attempt to swim directly against a rip current. Rip currents will be life threatening. Following Governor Eddie Baza Calvo’s appeal for Individual Assistance (IA) in support of recovery efforts from Typhoon Mangkhut that affected the island on September 10 – 11, 2018, the Federal Emergency Management Agency (FEMA) responded on November 30, 2018 announcing Guam’s request for a major disaster declaration for individual assistance has been denied. The denial means that federal grant money and services to the people of Guam whose property has been destroyed will not be available at this time.